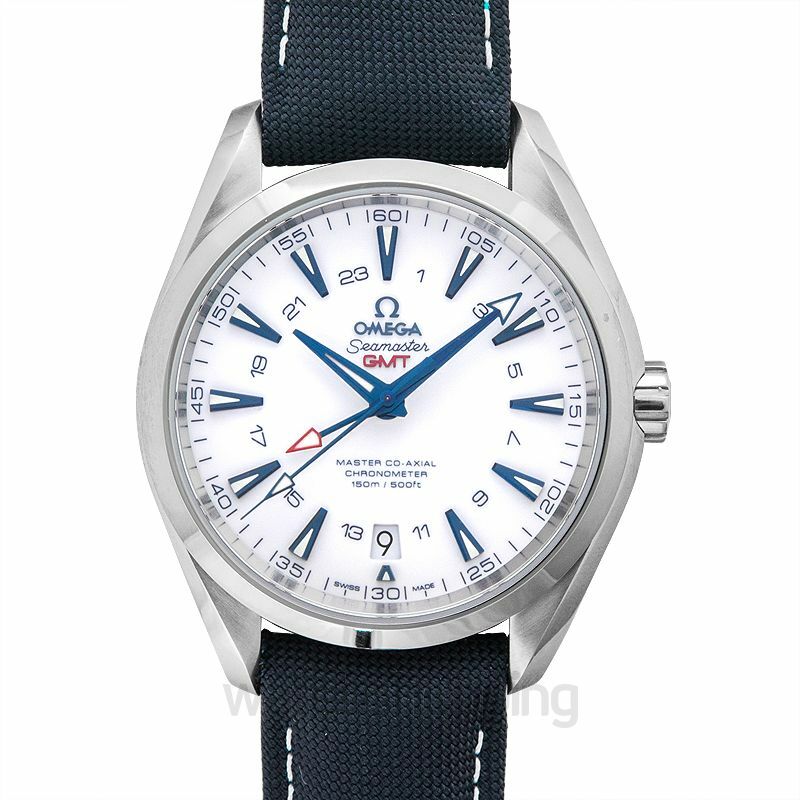 Omega watches known for their bold designs with a touch of art have produced another such masterpiece, which features in their Seamaster collection. 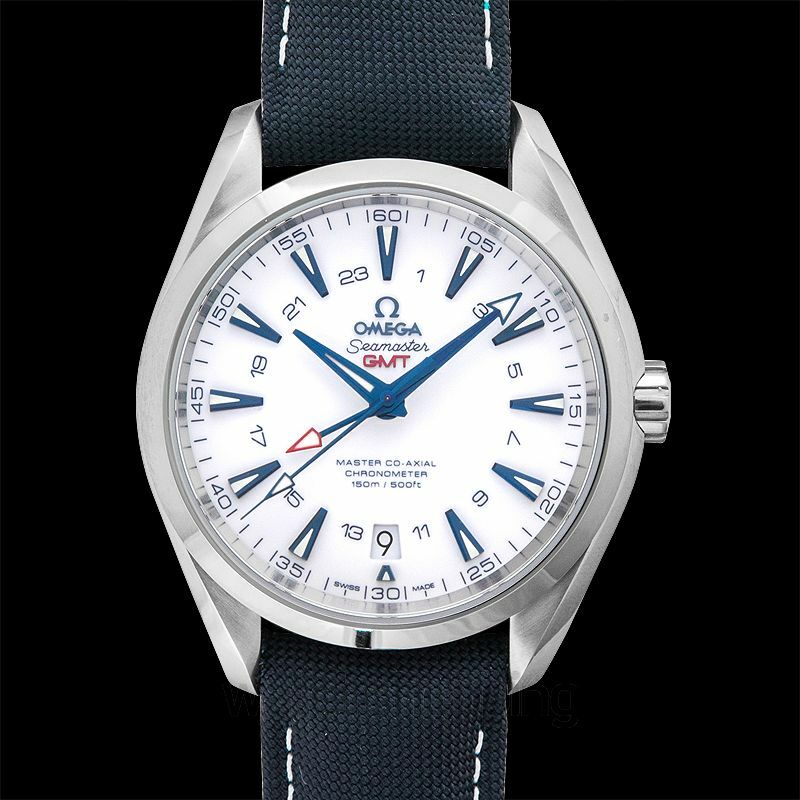 The Seamaster Aqua Terra 150M is a standing tribute Omega’s relationship with GoodPlanet Foundation. It can be aptly said that this timepiece is a combination of watchmaking and commitment to the environment. 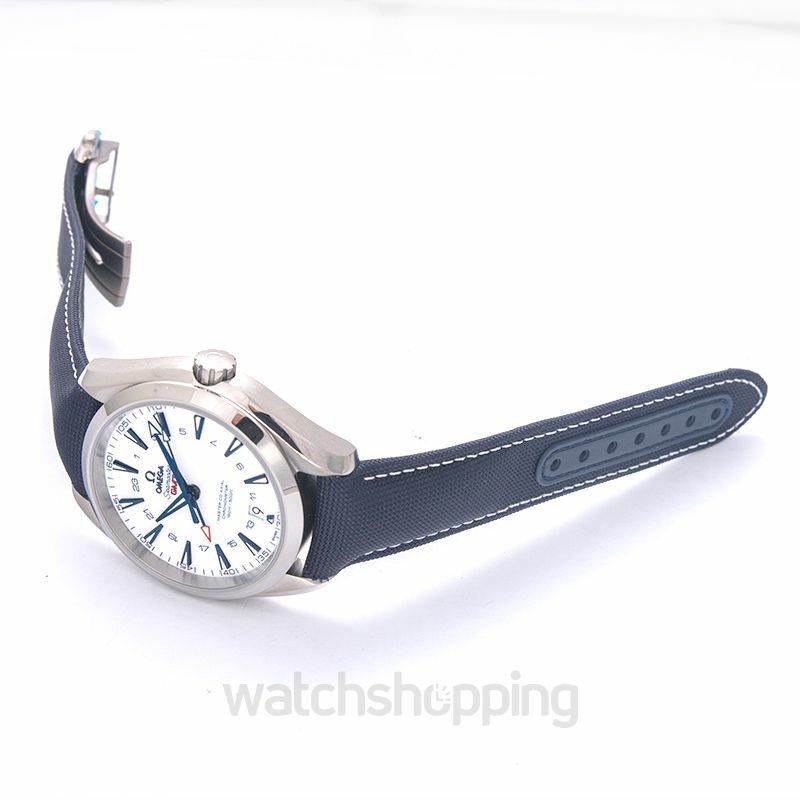 The bold 43mm grade 5 titanium case features an elegant white dial with blue index markings, and a striking blue coated nylon fabric strap that will keep you in style.